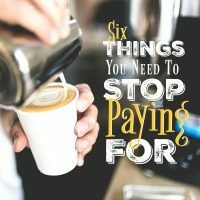 I bet I’m not the first to tell you that if you quit your morning Starbucks habit, you’ll have over $1,000 in your pocket by the end of the year. We all know this, so we’ve all done the same thing. We’ve purchased a Keurig and we make our coffee at home…which means we’re all trying to figure out where to find cheap K-cups. 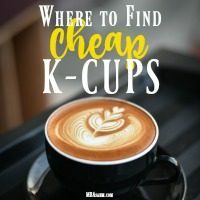 Even with the cost of K-cups, it is worth keeping the Keurig. The convenience, cleanliness, variety, and ease are unmatched. And like I already said, it IS way cheaper than actually going out for coffee. 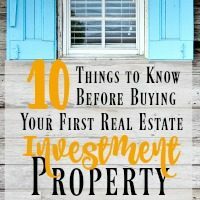 Going through the process of buying an investment property possibly with an international firm like Andorran property – especially as this is your first investment – is a total roller coaster ride. You’ll experience a ton of anxiety, excitement, confusion, and joy. It can also go horribly wrong if you don’t know what you’re getting yourself into. 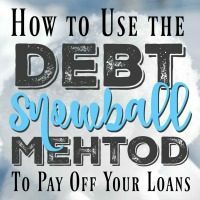 The Debt Snowball Method is the absolute best way to get out of debt when you have multiple loans pulling you in different directions. 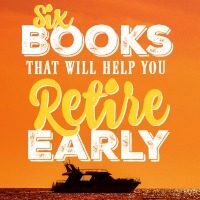 This is especially true if you actually want to get out of debt way earlier than scheduled. Ironically, conventional wisdom tells us to get rid of the loans with the highest interest rate first. But that’s not always the best approach to take, which is where the Debt Snowball Method comes in. 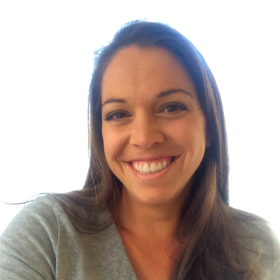 My husband and I used this method to get rid of our student loans and it worked like a charm. We’ve only got one major loan left – the mortgage – and now we can focus all our resources on that. I am bound and determined to pay off my mortgage early. 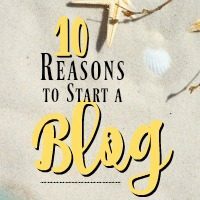 It didn’t start that way, but a few years into the loan my husband and I realized there were just too many benefits to paying it off, so it needed to happen. Since then, the desire to be debt-free has grown, while the loan balance has shrunk. It’s an amazing feeling to watch this massive loan get smaller and smaller and I can’t wait for the day that it’s over. What’s even more amazing has been realizing that little changes can actually cut off years of mortgage payments. So, of course, when you add up all those little adjustments, you can seriously impact the length of your mortgage. 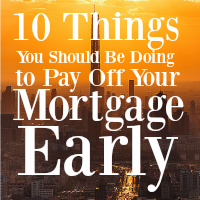 As with all major endeavors in life, the first step is always the most important, so if want to pay off your mortgage early, take one of these steps TODAY. In my pursuit to pay off the mortgage, I’ve experimented with cutting a lot of costs. To my delight, I’ve discovered that a ton of these things we didn’t even need! In fact, the free or alternative versions have often been better.